Pittsburgh Plastic Surgery by Leo McCafferty M.D. 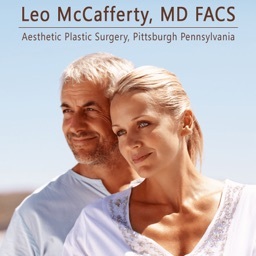 Welcome to the iPhone/iPad app for the practice of Pittsburgh Plastic Surgeon Leo McCafferty, MD, FACS. 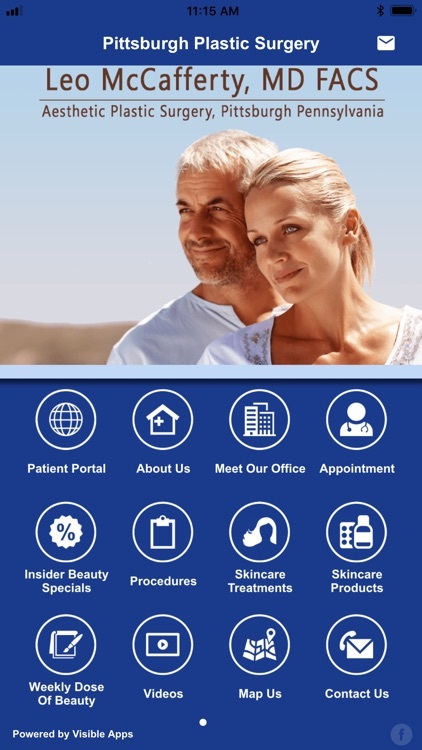 We hope you find our app helpful in requesting appointments and staying connected with our practice while on the go. 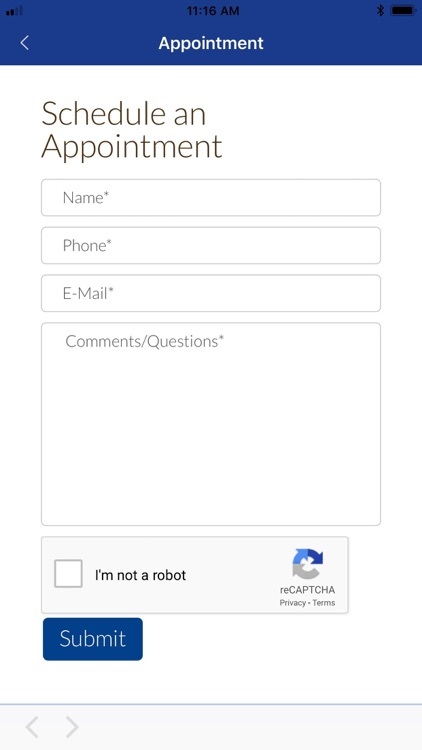 With our app you can, register your app and receive appointment reminders, access all of our social media in one place, view procedures, watch video, view before and after photos of our surgeons work, stay up to date on special offers and promotions, and meet our office! 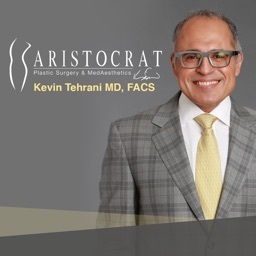 Leo R. McCafferty is a plastic surgeon certified by The American Board of Plastic Surgery, the only Board recognized by the American Board of Medical Specialties for the practice of plastic surgery of the face and the entire body. 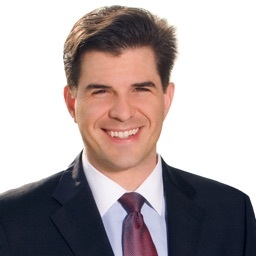 Raised in the Pittsburgh area, Dr. McCafferty received his Bachelor of Science degree from Penn State University, his Medical Doctorate from Temple University and completed his internship and residency in General Surgery at Cedars-Sinai Medical Center in Los Angeles, California. His training in Plastic Surgery was at the University of Miami, Jackson Memorial Medical Center in Miami, Florida under the world-renowned plastic surgeon, D. Ralph Millard, Jr., M.D. Prior to his return to Pittsburgh, Dr. McCafferty was Assistant Professor of Clinical Surgery at the University of Miami and Chief of Staff Services at the University of Miami Jackson Memorial Medical Center. A highly trained plastic surgeon, Dr. McCafferty also holds several key positions in the American Society of Aesthetic Plastic Surgery, an association which unites a select group of plastic surgeons demonstrating expertise in all areas of cosmetic surgery. His participation in the Society includes: Vice President of the Society, Chair of the Industry Policy Committee, Member of the Executive Committee, Member of the Finance Committee, Member of the Patient Safety Committee, Member of the Industry Support Committee, Member of the Leadership Development Committee, Regional Spokesperson, and on the Society's Board of Directors. 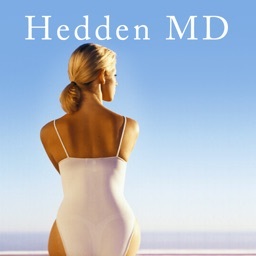 Should you be considering plastic surgery in Pittsburgh, Dr. McCafferty is among the best in the state.